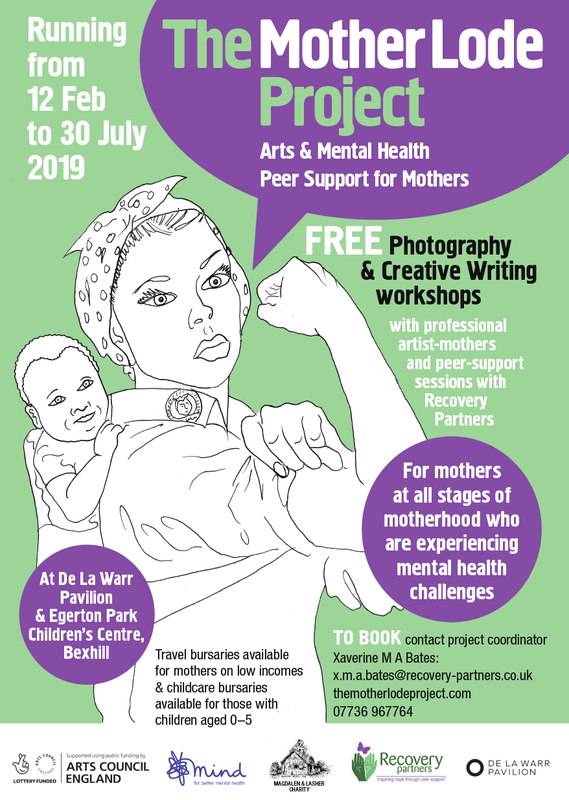 After a successful pilot event last year, The Mother Lode Project announces 14 new workshops for mothers experiencing mental health challenges as a result of motherhood. Mother lode: a principal vein or zone of gold or silver ore, or colloquially the real/imaginary origin of something valuable or in great abundance. 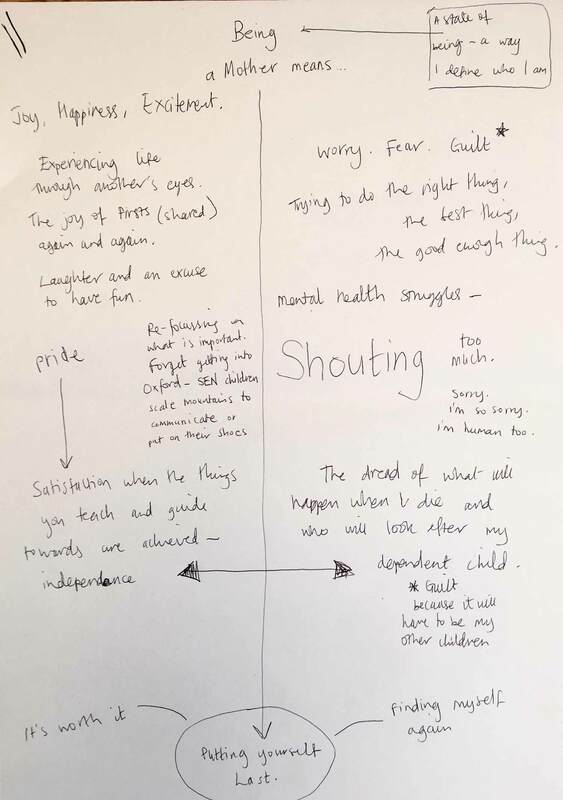 The aim of this project is to extract the gold from challenging experiences of motherhood by giving opportunities for mothers, who may be experiencing mental health difficulties as a result of motherhood, to work with artist-mothers with lived experience of similar issues. 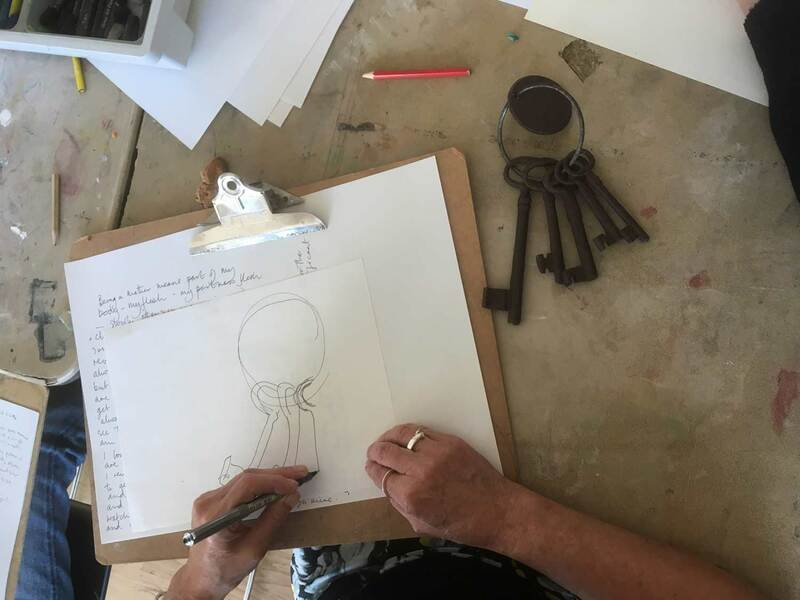 A series of creative writing & photography workshops at the De La Warr Pavilion Studio will be led by writer Antonia Chitty and photographer Vicki Painting for a group of mothers, resulting in a publication of their work & a podcast series. This will raise awareness of the hidden issues surrounding motherhood & mental health focusing on a lifetime of mothering not just pregnancy & birth, exploring expectations versus reality & the resultant impact on their mental health. Working in partnership with Recovery Partners, who will provide trained peer support within the sessions, each workshop will be held in a safe, confidential space at the DLWP Studio. The project aims to give voice to a diverse group of mothers at all stages of motherhood, whose experiences may not otherwise be heard & connect them with professional women artists exploring motherhood. Women artists are still underrepresented in the art world & those who are mothers face additional barriers to creating work, so we aim to champion their work & increase visibility & confidence. Childcare bursaries are available for mothers with children aged 0-5 depending on participants’ needs, as well as travel bursaries for low-income mothers. We aim to reach a diverse group of mothers from Rother & Hastings, including those who identify as LGBTQIA+, women of colour, bereaved, adoptive, kinship carers, refugee, migrant, disabled, autistic & mothers of disabled children. Anyone who identifies as a woman with caring responsibilities is welcome. There will be additional peer support sessions at Egerton Park Children’s Centre in Bexhill and opportunities for mothers to get involved in the podcast series, which will be running throughout the project. The podcasts will consist of conversations, readings & musings about motherhood & mental health by talking to local mothers and those from across the world in collaboration with Spilt Milk Gallery. The Mother Lode Project was conceived & is coordinated by Xaverine M A Bates, as a means to channelling her experiences as a mother with lived experience of mental health issues, to enable others to express difficult & taboo feelings about motherhood & to help them overcome challenges through the creative process. By enabling mothers who are struggling with mental health issues to tell their stories in ways that have both artistic quality & therapeutic benefit, we hope to raise awareness of the hidden challenges of motherhood, in order to help others understand & empathise with these issues. There is more work to be done in raising awareness of the mental health challenges that many mothers face & we are researching other projects championing artist-mothers including Spilt Milk, Procreate Project, Mothers Who Make, An Artist Residency in Motherhood and Mothers Uncovered. The project is funded by Arts Council England, Mind and Magdalen & Lasher Charity. For more information, see: themotherlodeproject.com. Making visible the invisible. Through the use of photography in the widest sense: the pictures that people take themselves or use of archival/found photography to voice what might be difficult to put into words. 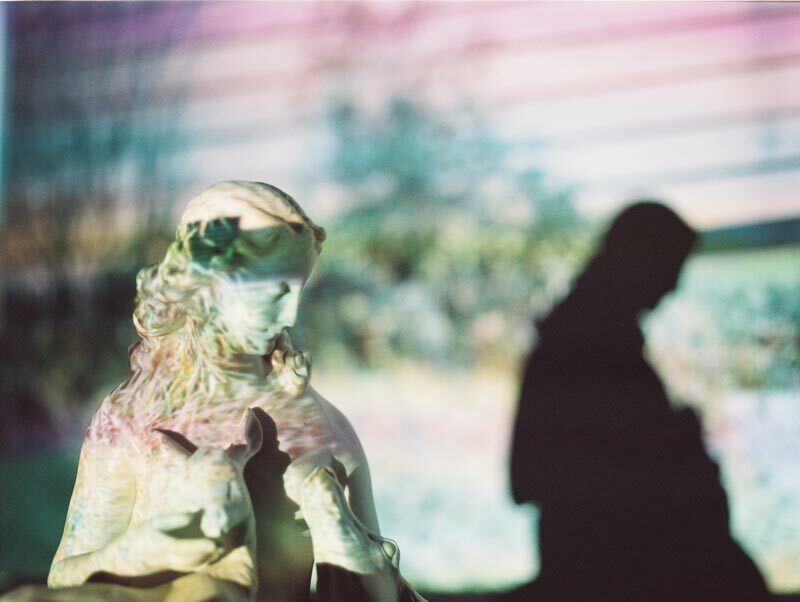 Photography as a distraction, people become photographers and control their activity. Photography as a means of creating order: the use of the camera may be a less spontaneous way of working compared to other creative outlets and provides a more structured means of expressing ideas and emotions. Vicki Painting is a photographer & writer. The referral letter – writing about yourself in the third person & discussion about people’s experiences of being referred, writing the letter we really want to write to someone involved in our healthcare. The consultation – using dialogue on its own – a chance to take control of a conversation with a medical professional in a way that you may not have done in the past. The setting and the senses – using the five senses to explore how participants feel about their medical encounters. Medical imagery – writing from a range of images as a starting point for writing. Medical tests – talking about the experience of being tested. This could cover tests which aim to evaluate your mental health, and/or physical diagnostic tests, depending on people’s interests and experience. Everyone taking part would be supplied with a folder – their own medical record, which they can customise and keep their work in. Antonia Chitty is an entrepreneur, author & journalist. NB: participants can choose to participate in either the photography or creative writing workshops or both, as well as the peer-support drop-in sessions and podcast series depending on interest & availability. Please ensure you are able to commit to all chosen sessions for continuity.